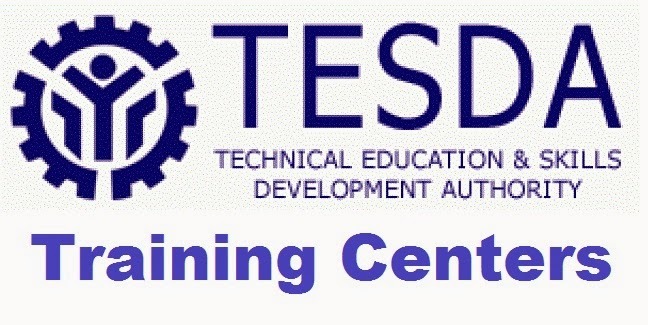 This post is all about the TESDA training centers in Philippines, due continuous of receiving a comments asking where is TESDA training centers in Manila, Laguna, Rizal and provincial offices. Instead of answering the commentators redundant question I’d rather make a short informative post wherein Tesda training centers located and their contacts. As of now this are the complete address and contacts of Tesda accredited offices. Share this info to others!! If want more details you can visit Tesda official website.